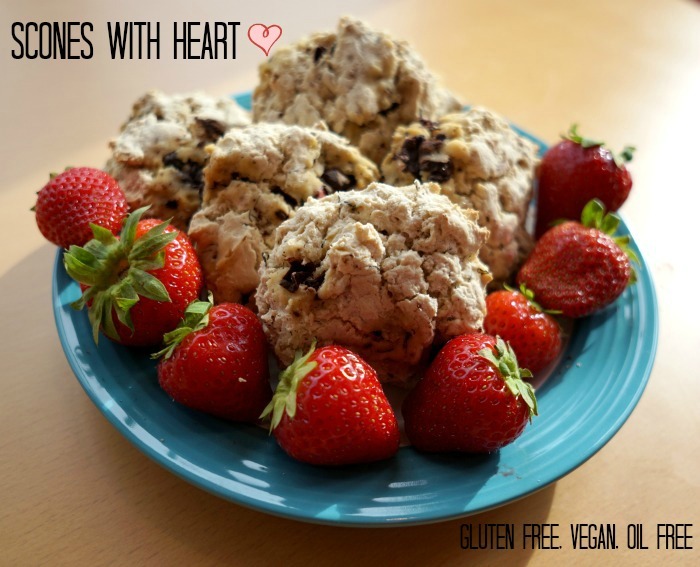 These scones are filled with love because all of your loved ones can eat them! They are also heart friendly with NO oil, NO butter, and completely vegan! Throw in the fact that they are nut and gluten free and you have most allergies covered. 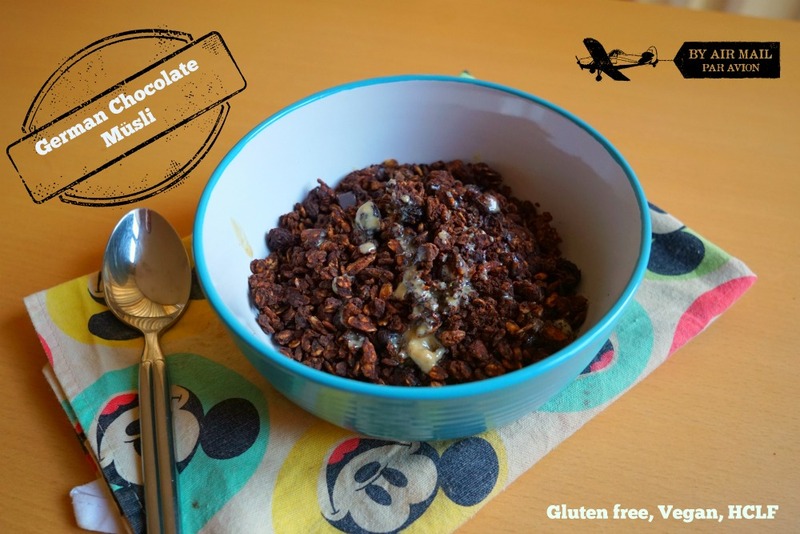 So whether your grandpa is high carb low fat on the Starch Solution or your cousin a celiac – this recipe will be a hit at your breakfast table! These scones are best served warm with jam and lots of loved ones around! ? This recipe was developed for Gluten Free Fridays with Vegetarian Mamma! Read more to find more gluten free deliciousness around the web!